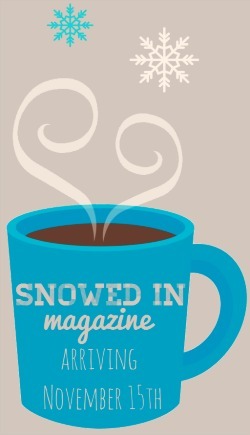 My First Article – Snowed In Magazine! I’m excited to announce Design Improvised’s first magazine article! 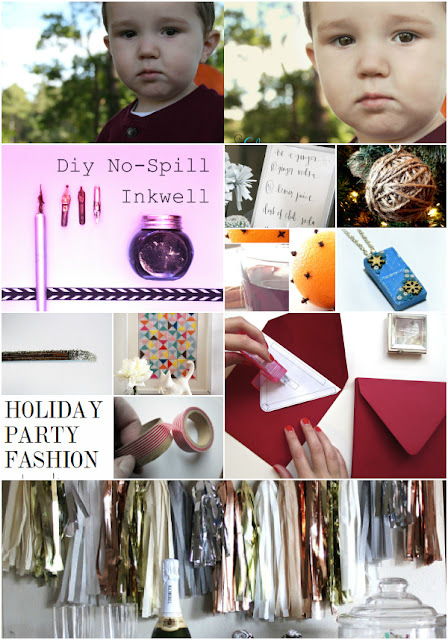 My blogging friend Ashley at She Makes a Home published a beautiful online holiday magazine sweetly named Snowed In and she asked me to be a contributor. I am particularly loving the ideas for upgrading thrift store ornaments starting on page 17. Definitely going to have to steal some of those for my tree! Congrats to Ashley for putting together such a fun and beautiful magazine. I’m honored I was able to contribute. Readers – get excited for Monday – there is a big giveaway coming to the blog just in time to help you with your holiday gift buying!